The diary written by Anne Frank is famous around the world as an eye witness account which gives an insight into the persecution faced by Jewish people under the Nazi regime. 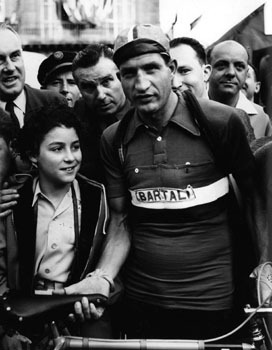 Gino Bartali was an Italian cycling legend having won the gruelling Tour de France twice, once prior to and once after World War Two. But the true heroism of Bartali’s actions went far beyond his prowess on the bike, as he used his sporting fame to help save the lives of many Jewish people. Holocaust Memorial Day Trust commissioned a special project entitled Moving Portraits. This is a collection of five photographs of genocide survivors, with each individual featured holding an object that holds significance to them. 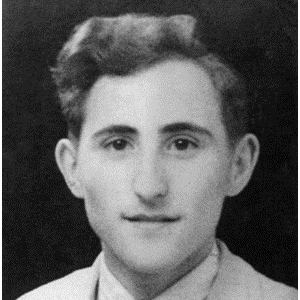 Despite being both gay and Jewish, Gad Beck survived the entire duration of Nazi rule living in Berlin. He was 19 when, in 1941, his friends and neighbours began to be rounded up and deported. He made the decision to actively resist Nazi Persecution, assuming a leading role in the Chug Chaluzi Jewish resistance group. 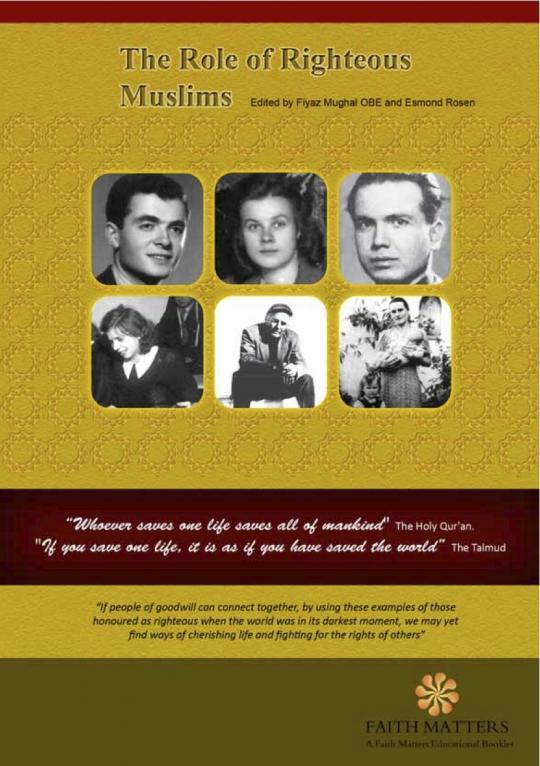 In this educational resource for secondary age students, Blanche Benedick tells her story of escape from the Nazis. Blanche's family were Jewish and lived in Nazi-occupied Denmark - they were helped to escape to Sweden by Danish and Swedish people who risked their lives to help them make the crossing by boat. 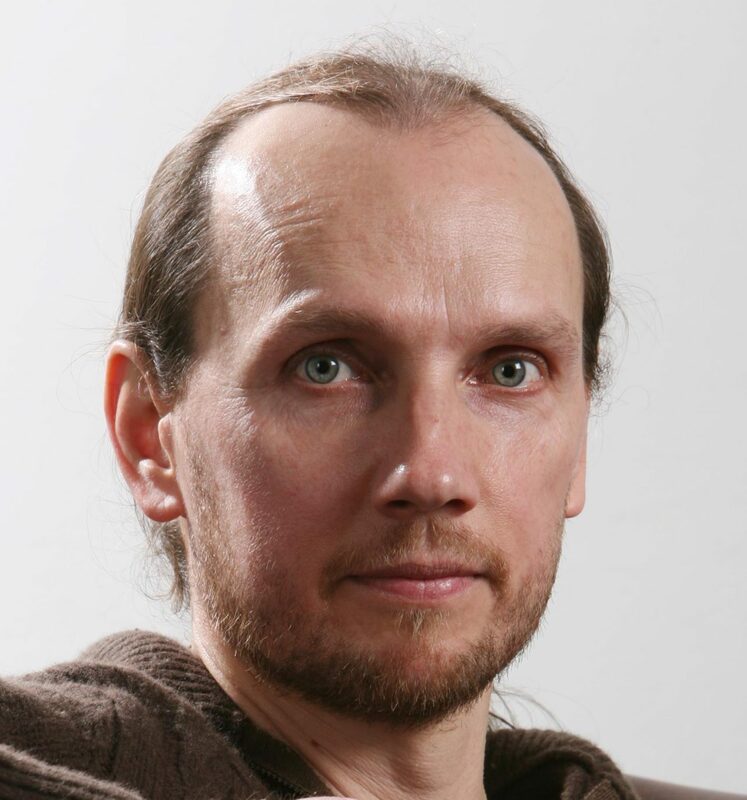 In this podcast we speak to Esmond Rosen and Fiyaz Mughal about The Role of the Rightous Muslims who helped to save Jews during the Holocaust. David Berger was born in 1915 in Przemysl, south-east Poland. He left his hometown when the Germans invaded in 1939 and was shot dead in Vilnius, Lithuania two years later in 1941 at just 19 years of age. 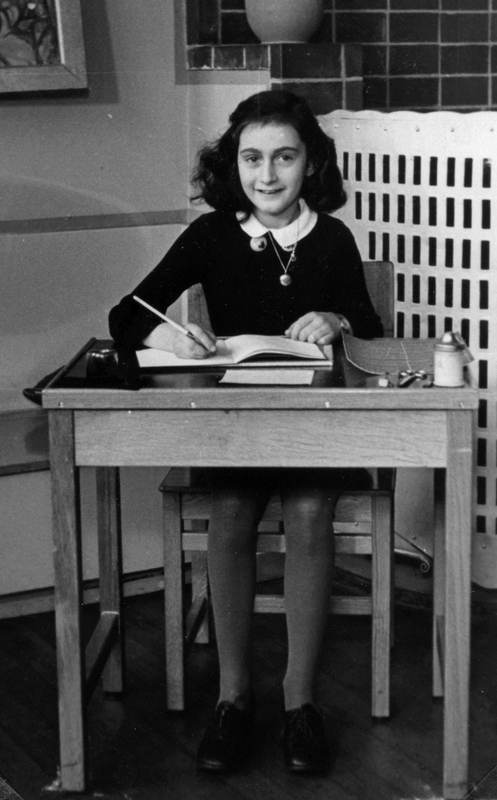 Nine year old Martha Blend excaped from Austria on the Kindertransport in 1938, leaving her parents behind. Here she describes her life in Austria, the journey to the UK, and the fate of her family left behind. 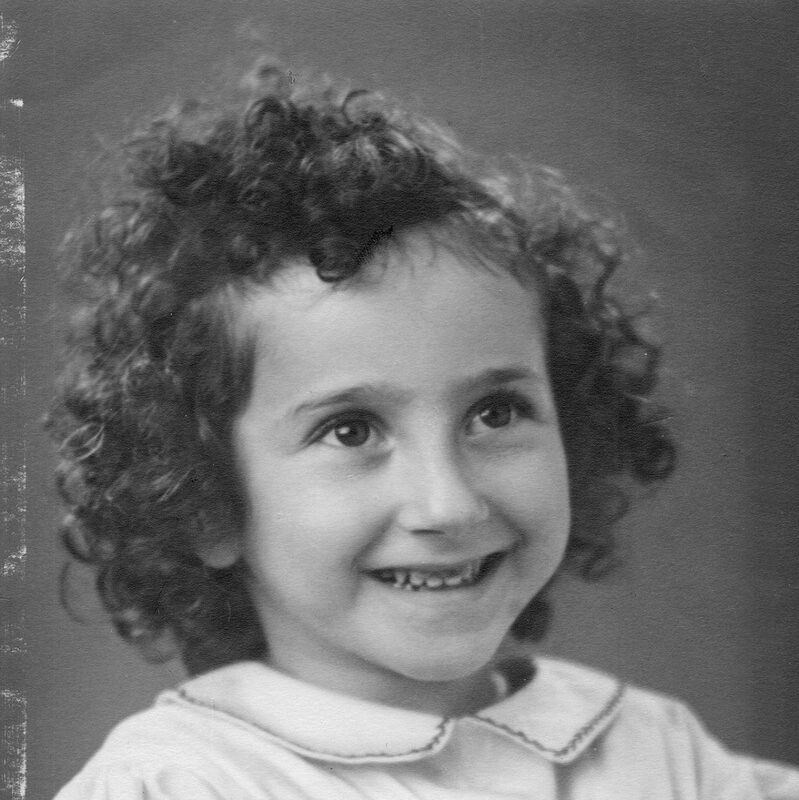 Nine year old Martha Blend escaped from Austria on the Kindertransport in 1938, leaving her parents behind. 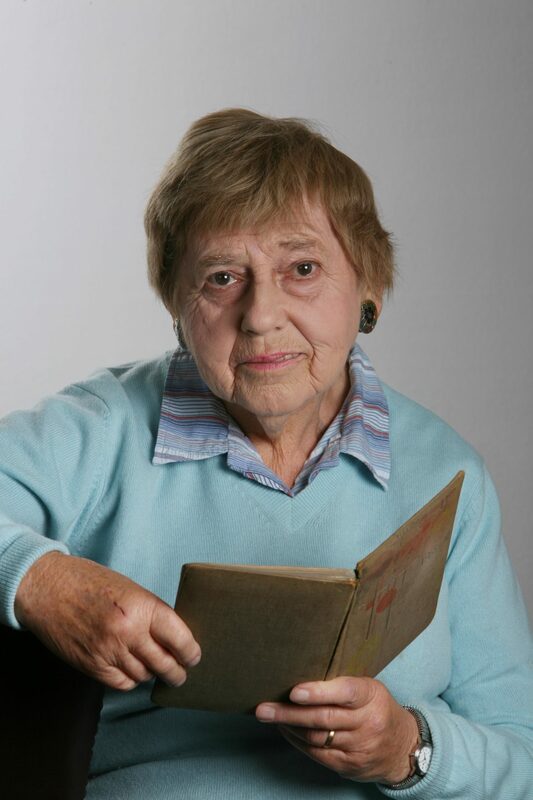 As part of our 2011 Hidden Histories project Martha showed us her autograph book which she brought to the UK with her.